Abdul is a specialist in scaling businesses in the professional services sector with a particular focus on law firms. 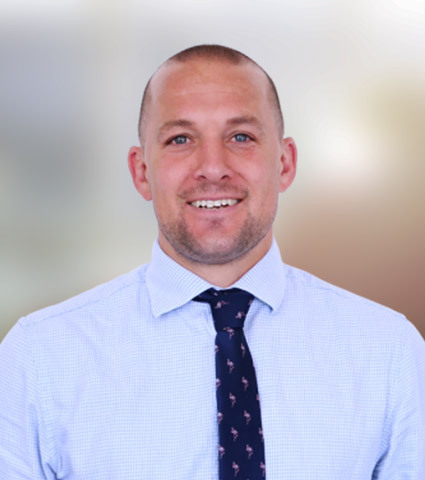 He has gained significant experience in the business world from building and managing a top 200 law firm to investing in and managing businesses in the property technology, HR Consultancy and Insurance brokerage sectors. 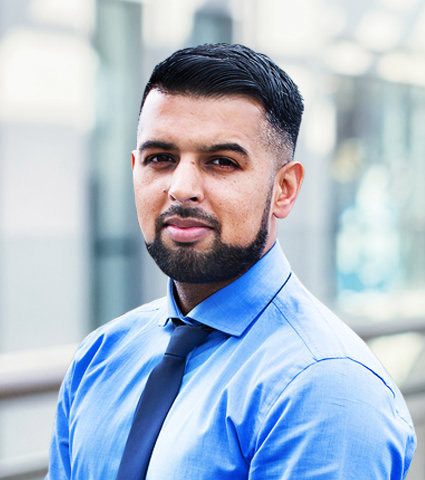 His exposure to businesses in different sectors has given him a unique insight into the many different challenges (both strategic and cultural) that businesses are faced with and must overcome to create successful organisations. Abdul has held a variety of roles including Managing Director, Strategic Development Director, Operations Director, COLP, COFA and MLRO. More recently he has been involved in helping law firms develop strategies to create profitable and sustainable businesses fit to compete in the changing legal services market. Viv Williams is a leading consultant to law firms on the topics of strategy, management, practice, development and marketing. Viv’s experience as a Managing Director of two floated plc companies adds a new dimension to law firms. He has the experience necessary to provide an invaluable practical management insight that applies to all professional firms. He is a specialist in strategy, merger and acquisition and “lean management” theory helping law firms to evolve. He provides the vision and inspiration for law firms to become more corporate. By applying corporate governance to a modern law firm Viv helps them to improve their management systems and increase profitability. Viv has written two books on law firm management and is regularly interviewed by the Law Society Gazette on a host of topics; he has a monthly column in the Solicitors Journal. Viv is an accomplished public speaker and has presented numerous seminars and conferences. Chris has over 18 years of experience in the legal sector and has gained significant experience from building and managing a top 200 law firm. 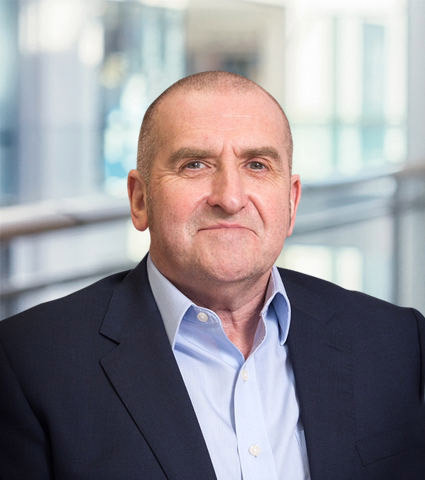 Within his role Chris ensures we have the best possible operational processes in place to drive efficiency, enabling the operation to deliver the required level of business effectiveness and customer satisfaction. He has gained significant experience in managing acquisitions of firms of solicitors; ensuring the client’s interests are protected at all times. Chris is also responsible for the day to day management of the senior management team at AWH Solicitors in Manchester.